Orlando isn’t just a place for the thrill seekers and die-hard Disney fans. The family fun destination is also a great place for animal lovers to encounter some amazing species, something you might not get to see every day. 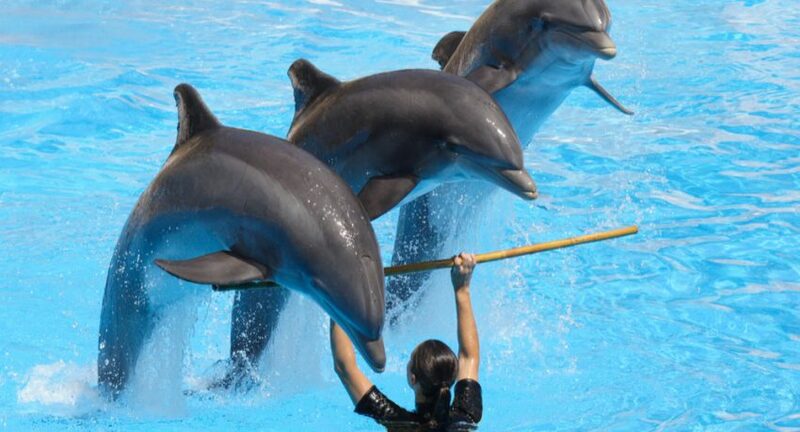 Dolphins, elephants, alligators – you name it, and Orlando will have it. If you are looking for an alternative day out on your holiday in Orlando, we’ve put together the top six animal experiences the whole family will love. You’ll definitely be taking your family on the ultimate Orlando holiday after reading this! This 110-acre theme park and wildlife conservation is home to over a thousand crocodiles and alligators. Get up close to the 14-foot animals for a picture. 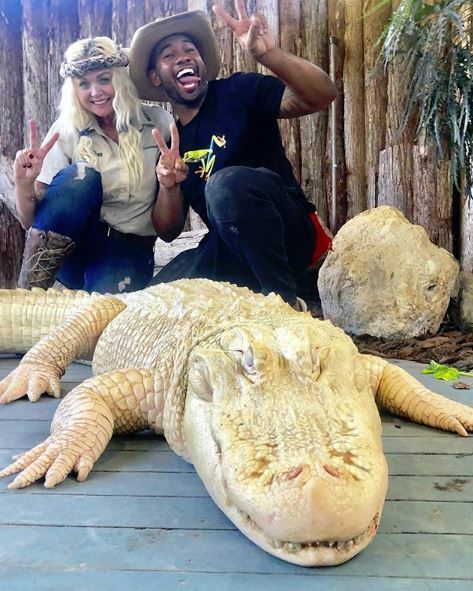 At Gatorland, you can even see rare white alligators as well as tortoises and snakes. Are you brave enough to get close to these sharp-toothed reptiles? Just 45 minutes north of Tampa in Pasco County, Giraffe Ranch is set on 47 acres of land next to Florida’s second largest wilderness area The Green Swamp. The ranch offers a guided safari-like experience, perfect for lovers of giraffes and all types of wildlife. 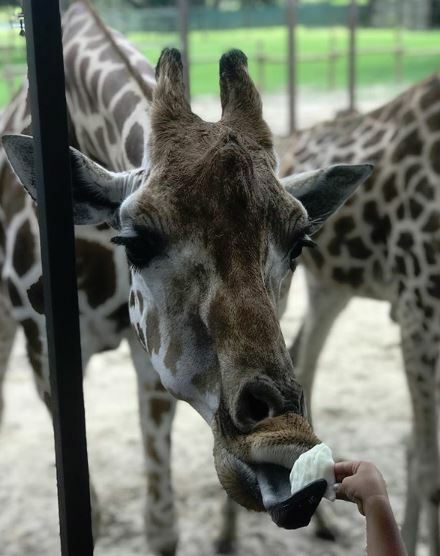 The hands-on experiences allow you to learn about endangered species and get up close and personal and feed the Giraffes, who’d of thought you would come home from Orlando saying you’ve fed a giraffe? 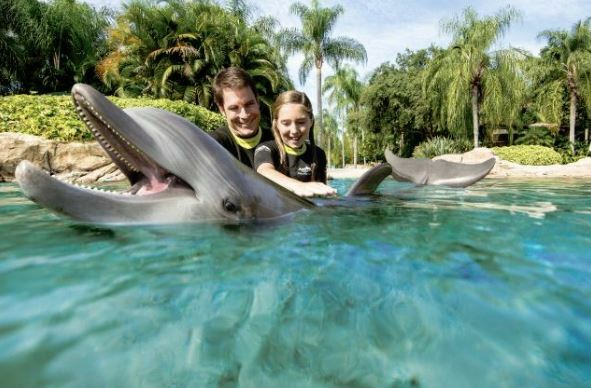 Not your ordinary day out in Orlando, Discovery Cove offers a fun packed day and a once in a lifetime dolphin encounter experience. The Orlando oasis offers a family fun experience in a tropical environment. Swim with dolphins and snorkel with tropical fish. When you’re not swimming with the beautiful sea creatures, relax in the beaches, pools, lagoons and coves. What’s a trip to Orlando without heading to Disney’s Animal Kingdom? And of course you are going to encounter an animal or two in this theme park. 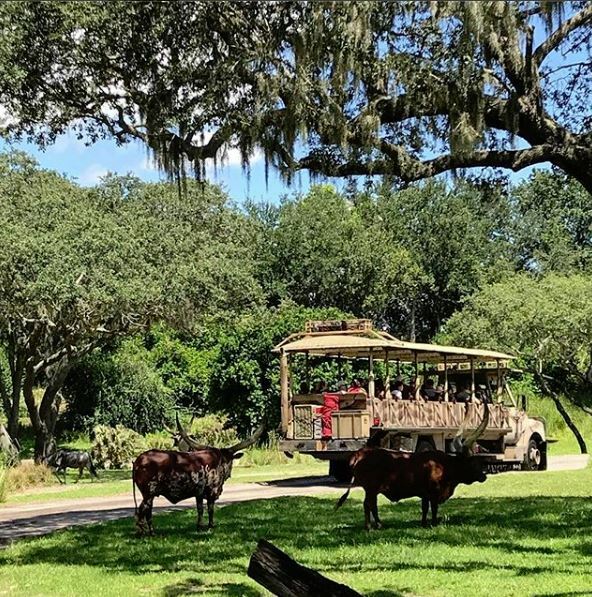 The Kilimanjaro Safaris will transport you to the African Savannah home to exotic animals in including rhinos, antelopes, hippos, lions and elephants. Your jeep ride will take you on the ultimate African adventure. Horseback riding in Orlando should be added to your bucket list! This family-run ranch is perfect for all ages and experiences. Enjoy your time exploring the great outdoors whilst on the back of a horse. First timers needn’t be worried as the staff is great at giving tips and advice. If a horseback riding adventure is something you are looking for whilst in Orlando, check out these other great adventures. 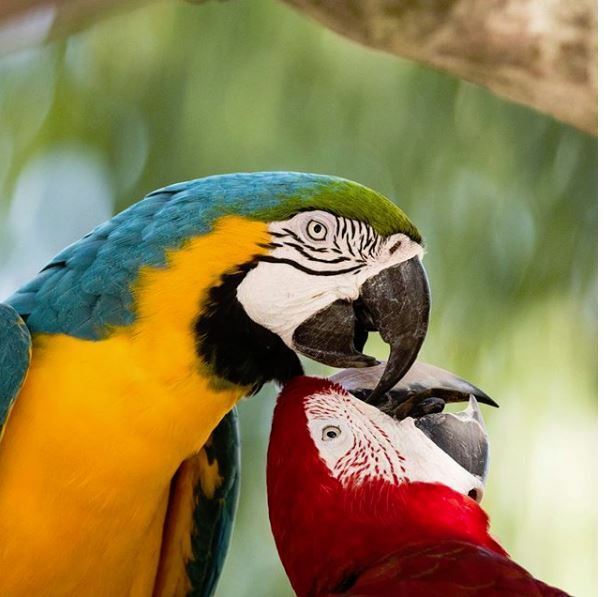 Located at Busch Gardens in Tampa Bay, Lory Landing is a popular animal encounter experience with tourists visiting the park. The free, up-close walk through area is filled with beautiful and colourful birds. If you pick up some nectar before you head to the park, these colourful creatures will certainly take a liking to you! Let us know which animal experience is top of your list when in Orlando over on Facebook and Twitter. Don’t forget to show us your favourite holiday snaps too. Our Orlando experts are only a phone call away if you are looking to add some of these great attractions onto your package holiday.